How has Ottawa’s music scene changed since the Junos were here in 2003? Musicians, etc., explain. 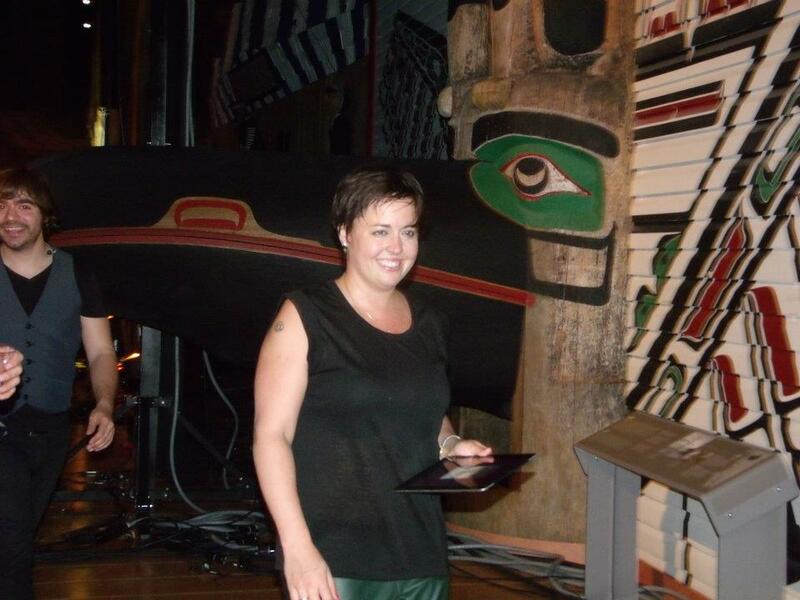 Last Saturday evening, I had the great pleasure of seeing Quebec singer-songwriter Ariane Moffatt in the Grand Hall at the Canadian Museum of Civilization in Gatineau. Now, you have to understand that I’m biased because I simply LOVE this girl. She’s extremely talented, projects tons of positive energy, plays numerous instruments and she is a fantastic singer which, when performing live, distinguishes her from other plain-Jane artists that sound good once the editing and filters have been applied, but who can’t sing in front of a crowd. All that to say, she’s excellent, but the venue’s accoustics and sound, not so much and that for an artist is very difficult to work with. The Museum’s Grand Hall is first and foremost an ehxibition space, not a concert hall. 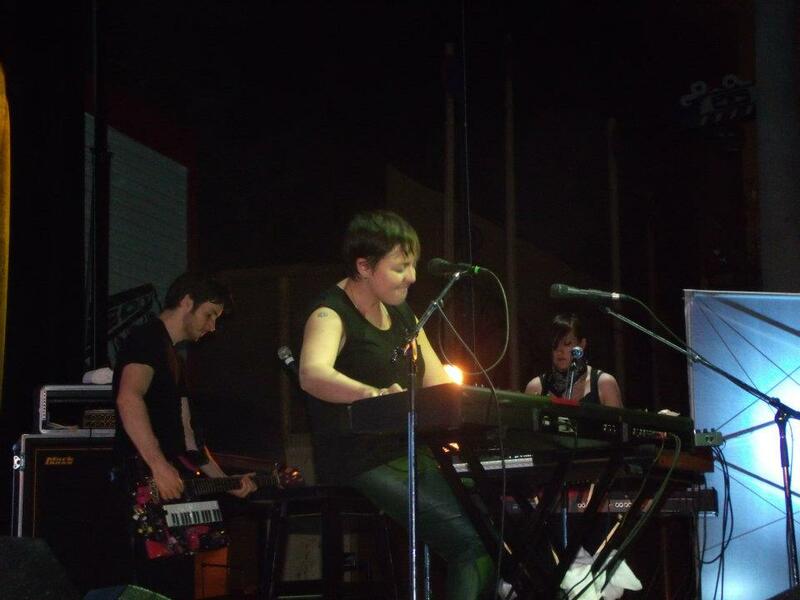 Therefore, Ariane Moffatt and her band had several technical issues for the first part of the show, and she often mentioned this throughout her performance, but the crowd hardly noticed the difference. Nonetheless, it was definitely a challenge for her to perform in a Museum exhibition. She certainly attracts a wide range of people, from young children with their parents to straight-up seniors. As a result, the crowd was rather tame. Despite this, approximately 600 people showed up to see and hear Ariane Moffatt. Although she primarily sings in French, her latest album MA, has been composed in both official languages almost equally. True to the integral album, she performed MA in the same order the songs can be found on record à la Pink Floyd. Afterwards, she came back on stage to offer the public songs from her other albums to the delight of everyone in the room. All in all an amazing show despite the technical issues. Gatineau fans were definitely pleased by her performance and welcome her back in the region any time for a future visit! Raekwon of the Wu-Tang Clan took over Ritual nightclub last week, marking the Chef’s 2nd time in Ottawa in less than a year. The Staten Island rapper admitted an affinity for the North North – his record company, iceh20, just signed two Canadian artists (JD Era & Gangis Khan AKA Camoflauge) and has an new office in Toronto. Canadian acts Arly Marv, Script & 6th Letter hit the stage and their presence was recognized. 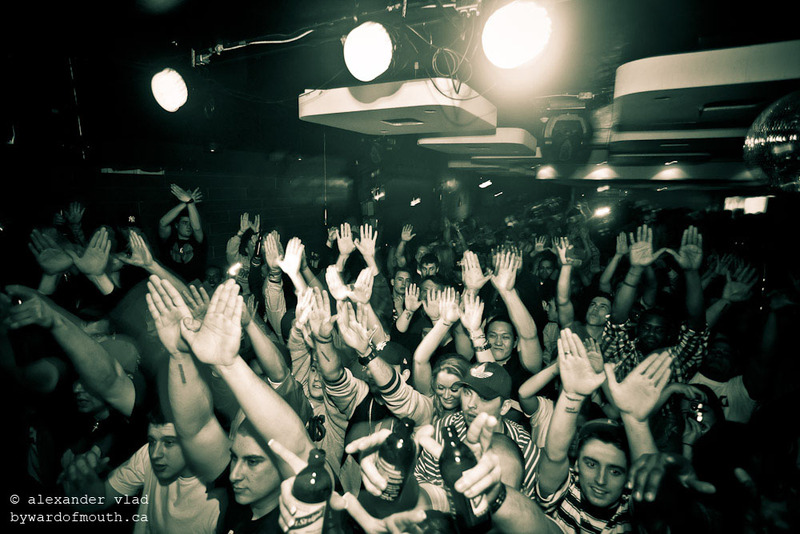 Surprise guest & Wu-Tang protégé LA the Darkmantore the club down and got the crowd into a Wu state of mind. The show started with the infamous Wu chant as everyone pressed up against the cages waiting for the legendary music icon. 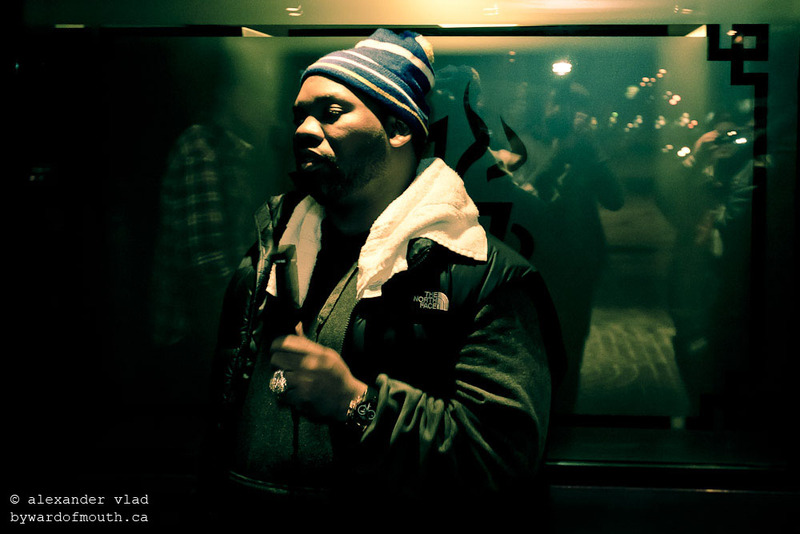 Accompanied by JD Era, Raekwon brought that classic, authentic New York hip-hop to the National Capital for one of the most memorable live experiences so far in 2012.